Have you been wrongfully injured? We can help get justice for you. 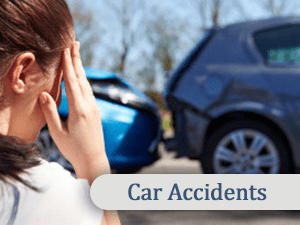 If you have been injured in a car accident, slip and fall, or any other accident, you need the services of a dedicated Phoenix personal injury law firm to ensure that your rights are protected. Don’t fall prey to claims that you cannot be compensated for your injuries or that there is no insurance. The Kelly Law Team will leave no stone unturned in their quest for monetary compensation for the harm suffered by you and your family.John Kelly is a personal injury attorney who understands that your injuries can be devastating, whether suffered at the hands of a drunk or reckless driver, a trip and fall, a defective product, medical malpractice, dog bite or some other cause. There are medical bills to pay, lost wages, pain and suffering, and in many cases, the disruption of your entire lifestyle. You should not be left to suffer these losses without compensation. Mr. Kelly will take the time to sit down with each client to listen to their individual story. 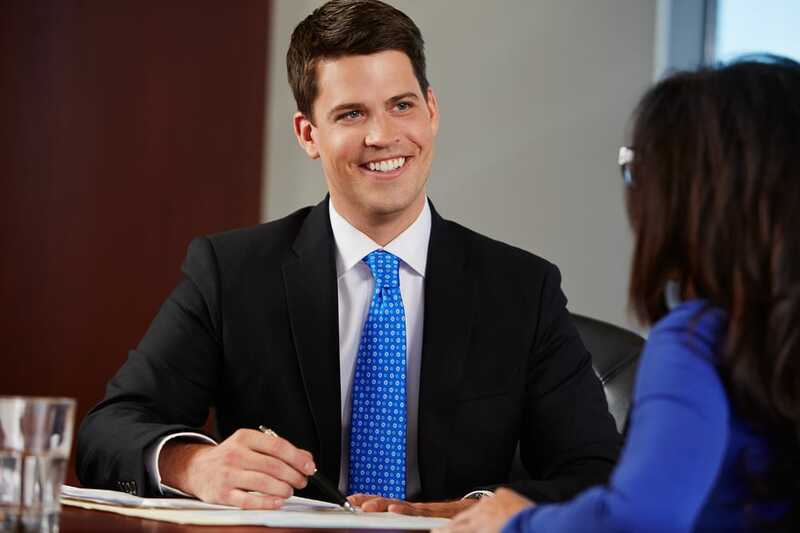 Too often, attorneys in larger firms only want to settle claims and move on to the next client; however, Mr. Kelly is focused on attending to all the needs of his clients. The Kelly Law Team will do whatever it takes to obtain the largest compensation possible, even if it means fighting long term to attain the results needed. Keep in mind that there are time limits for bringing lawsuits in personal injury cases, and in some cases, there are additional times constraints and notice requirements, for example those involving public entities. It is extremely important to contact us quickly, so as not to forfeit your right to a recovery. 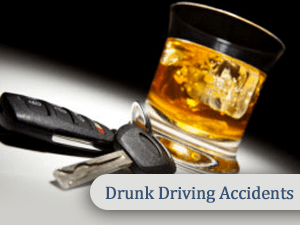 Scott C – Two car collision with impaired driver. Settled for $50,000.00 liability policy limits with Allstate and $185,000.00 underinsured motorist coverage with Geico. K.T. – Personal injury settlement. Gunshot victim with significant lung injury. Settled two home owners policies for limits for a total of over $500,000.00. Currently working to expand injury settlement through a third party policy. WE WIN, OR YOU DON’T PAY. If you have been injured in any type of accident caused by the actions of another, you are probably wondering how you are going to pay your medical bills, make up the wages you have lost, and get on with your life. The Kelly Law Team is available, and we will do an outstanding job on your case. Our experienced team will use our talents to develop a strategy for your case that makes sense, conduct a thorough investigation, and pursue your claim with diligence and determination. We do not shy away from hard work, and our aggressive tactics will assist in obtaining the best possible result in your case. Contact us today for a free, confidential consultation. The news is filled on a daily basis with stories of people who are injured by drunk and impaired drivers. If you have been in an accident and injured as the result of someone driving while drunk or under the influence of drugs, you are entitled to compensation. In addition to the driver, there may also be a bar, nightclub or restaurant who violated their duty not to continue to serve a drunk patron. That establishment may also be liable for the injuries that were inflicted upon you through no fault of your own. Social hosts may likewise bear responsibility for your injuries. The Kelly Law Team understands your situation, and will apply their skills to obtaining a full and fair result in your case. Across the country, many thousands of people suffer personal injuries each year which were caused by products that are unsafe. They can be defective either as the result of shoddy manufacturing or the use of substandard materials, or because the product is inherently dangerous, or because there was insufficient labeling, as a result of which you were unaware of the dangers in the use of the product. 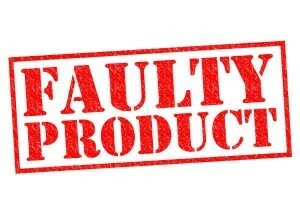 In some cases, you can establish liability by showing that there was negligence in the manufacture, sale or other aspect of producing and marketing the product. Sometimes misrepresentation can be shown in the marketing of the product, leading you and other consumers to be given a false sense of safety in its use. In other cases, the courts impose a standard of “strict liability”, in which case negligence does not have to be proven. There are numerous standards and theories of liability in injuries of this sort, and the Kelly Law Team has the expertise and knowledge to provide the most effective theory or theories of liability for use in your case. Whether you have been injured in a car accident, a bus, a motorcycle, a truck accident or even as a pedestrian or bicyclist, you can be compensated for your injuries, including pain and suffering, as well as any losses you may have suffered as a result of the accident. This is generally an issue of negligence, and most cases involve dealings with insurance companies (more about insurance companies below), who have issued policies that may provide sums for your injuries. Your case may also include a claim against your own insurance company. In all these cases, especially where a number of vehicles and/or potential wrongdoers are involved, it is essential that your lawyer investigate the case to make sure that all parties who may possibly be liable have been notified of your claim, and, if necessary, joined as parties to your lawsuit. We can also help in cases where the other driver is uninsured and underinsured. 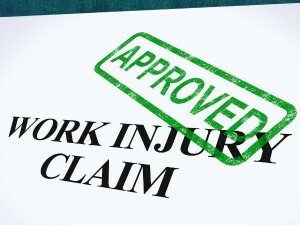 When people are injured on the job, they often think of workers’ compensation. This is a “no fault” system that does not require proof of negligence or wrongdoing by your employer. With the right workers’ compensation lawyer at your side, you will be compensated for your injuries. But there are statutory limits to the compensation you can receive, and ordinarily you cannot start a lawsuit against your employer for most injuries. However, workers’ compensation, that is, a claim against your employer, may not be your only source of collecting damages. There may be third parties, who are not protected by workers’ compensation rules, who have played a role in your injury, and you are free to makes claims against, and sue, those people even while you proceed under the workers’ compensation system. Remember that workplace injuries can be severe, and in some cases can be career-ending. Don’t allow your case to settle for less than the amount to which you are entitled. 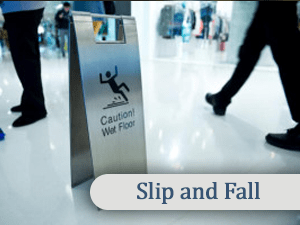 Injuries due to slipping and falling (called “slip and fall”, or “trip and fall”) are common. They can occur anywhere, including sidewalks, yards, homes, supermarkets and other stores, and in other commercial and industrial establishments. If you are injured in such a case, there may be negligence involved, and if there is, you are permitted to make a claim and to be compensated for your injuries. As in other personal injury cases, this includes present and future medical bills, lost wages, pain and suffering, etc. 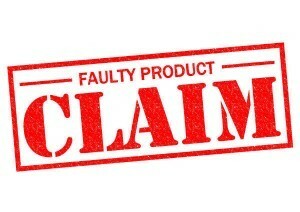 The negligence to support your claim need not be gross, and might consist merely of failing to warn you, for example, that the floor had just been mopped, and was still wet. Being injured as the result of the negligence of a doctor, a hospital, or medical personnel is a common occurrence, and is often the result of that doctor (or institution, nurse, physician’s assistant or other medical person) performing in a manner that falls below the accepted standard of medical care. Some case are obvious (such as leaving a sponge behind after an operation), and others are more subtle. It is usually necessary to hire medical experts in order to establish your case should it proceed to trial. No matter what the particulars are in your situation, you are entitled to compensation for your suffering at the hands of a professional who did not adequately perform his or her job. The fact that the medical mistake made in your case occurred during or after elective surgery is no bar to recovery; indeed, you may be one of the many people who now suffer because of a poorly-performed plastic surgery operation or non-surgical cosmetic procedure. 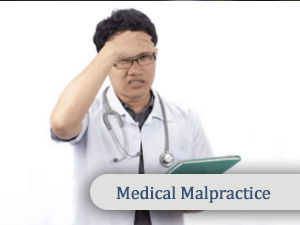 If there was malpractice, and you suffer an injury, including the results of surgery gone wrong, you can receive damages for that injury. 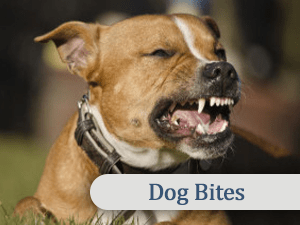 Many people are surprised to learn that dog bites constitute a very large percentage of all claims under homeowners’ insurance policies. If you have been bitten by a dog, you likely incurred medical bills, perhaps lost wages, and certainly pain and suffering. In addition, some dog bites result in scars that may require cosmetic surgery in the future. You should not have to bear these costs, when your injuries could have been prevented by the dog’s owner controlling his or her pet. A “tort” is a wrongful act (other than breach of contract) that injures another person, and for which the law provides a civil remedy, usually damages. The fact that a particular act may be a tort does not mean that the same act might not also be a crime punishable under the Arizona Criminal Code. Conversely, there are numerous criminal acts that will also support a civil case for damages. These claims may or may not be covered by insurance. The simplest example would be if you are assaulted by another person. 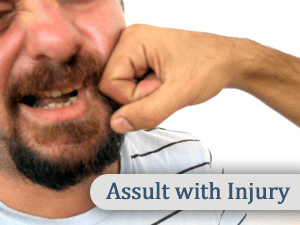 The damages you suffer could be catastrophic, since the assault could be by a fist, a knife, or even a gun. In addition to assault, further examples of criminal offenses that could support a civil case for damages are harassment, sexual abuse, sexual assault, unlawful imprisonment, and others. In addition the above areas of practice, the Kelly Law Team also handles injuries resulting from railroad accidents, plant explosions and other disasters, and maritime accidents. The issue of insurance coverage figures prominently in most personal injury cases, and this is true even when you are outside the realm of automobile accidents. In dealing with insurance companies, it is important to understand that the carriers are interested in one, and only one, thing – the bottom line for their company and their shareholders. They do not settle cases and pay money to injured people because the insurance company is a moral entity, or because they want to be fair and just. And consistent with their outlook, they respond best to pressure, that is, pressure exerted by a skilled attorney with a reputation for aggressive action on behalf of his clients.